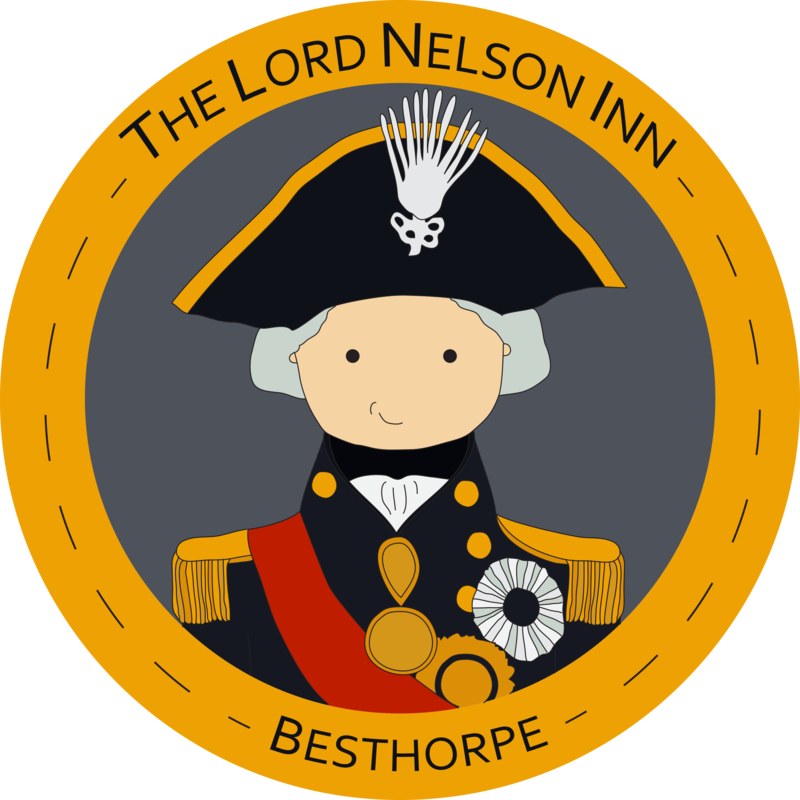 The Lord Nelson Inn is a traditional English country inn situated in the quaint Nottinghamshire village of Besthorpe. 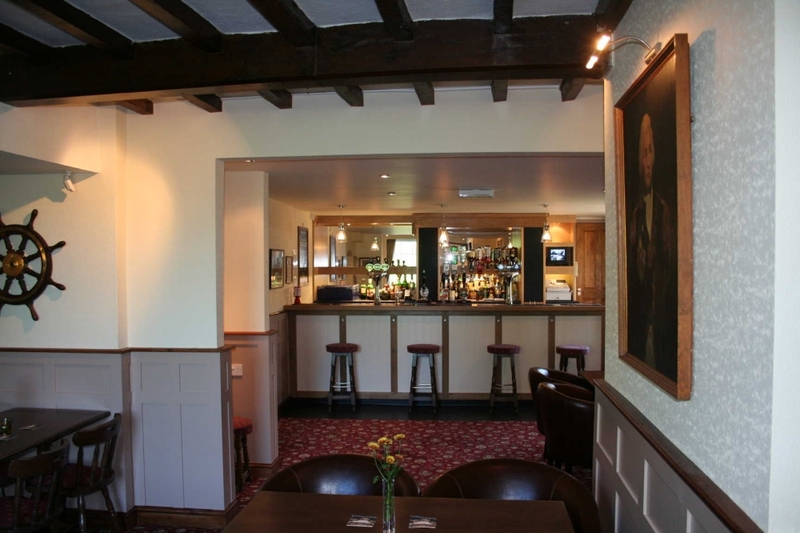 We serve traditional English fayre in our comfortable restaurant 7 nights a week and on Thursday to Sunday lunchtimes. 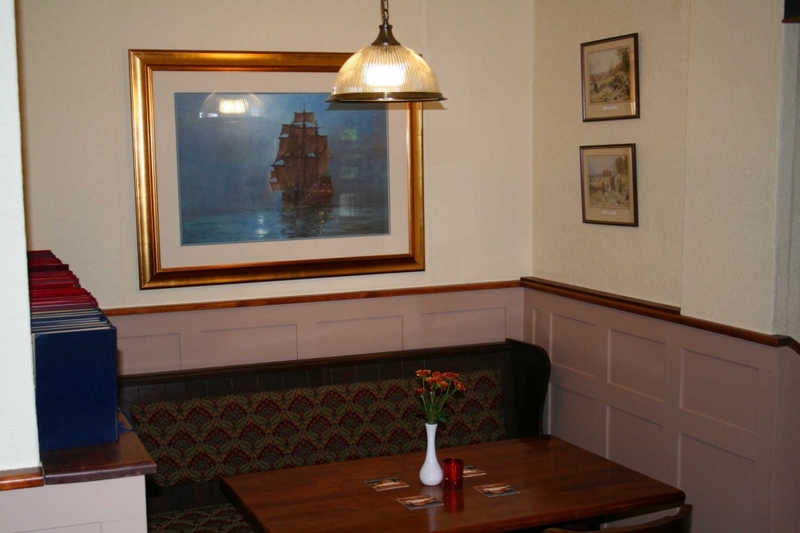 We offer a range of wine and real ales including Theakston's Best, Abbot Ale and other guest ales including local brews from The Cat Asylum Brewing Co in Collingam. 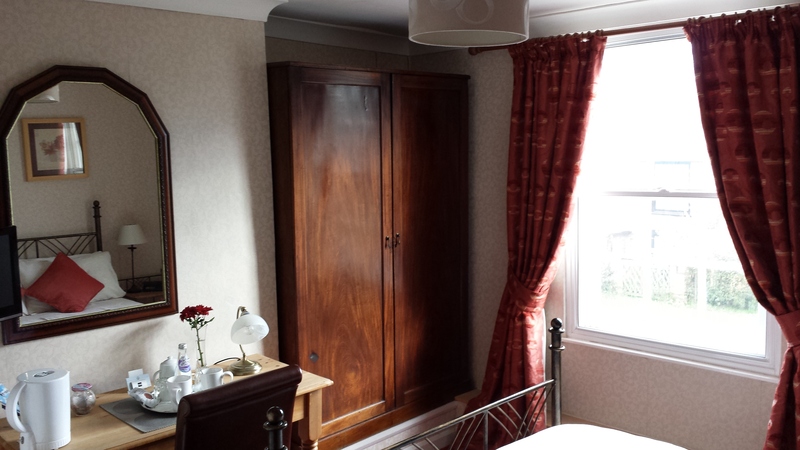 We are conveniently located for both Newark on Trent and Lincoln, and our 2 double en-suite rooms can provide an ideal base for those visiting or working in the area. We are a non-smoking establishment throughout, however we do have a heated outdoor smoking area.